If you want to live in harmony with the Universe: tune your notes in silence. If you want to play the music of Love: ‘tune’ your heart in the morning. 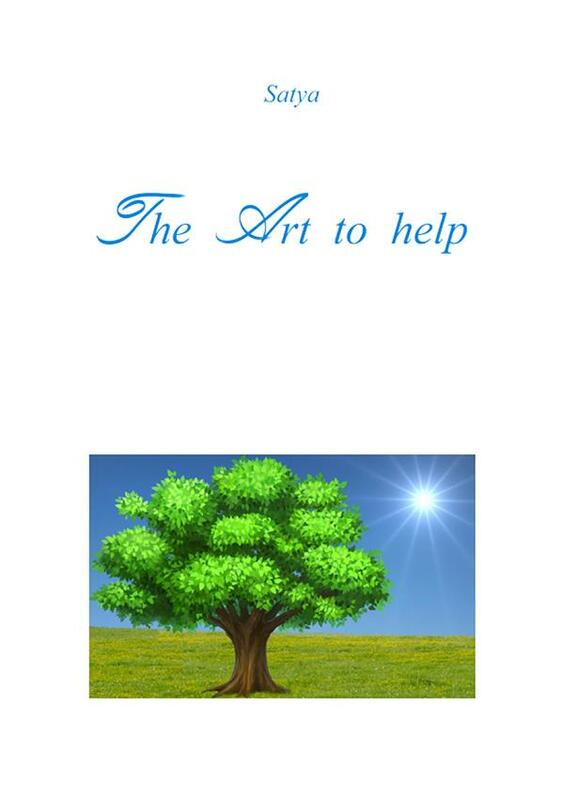 If you want to donate help: learn the Art of helping.